Climate has a pervasive effect on the U.S. through its impact on the environment, natural resources, and the economy. To respond to the challenge of understanding climate and climate variability, the NSF's Climate Change Science Program (CCSP) is providing the nation and the world with the science-based knowledge to predict change, manage risk, and take advantage of opportunities resulting from climate change and climate variability. Research conducted through CCSP builds on the scientific advances of the last few decades and deepens our understanding of how the interplay between natural factors and human activities affect the climate system. 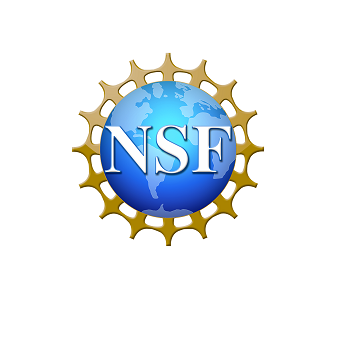 Click here to visit the NSF website.